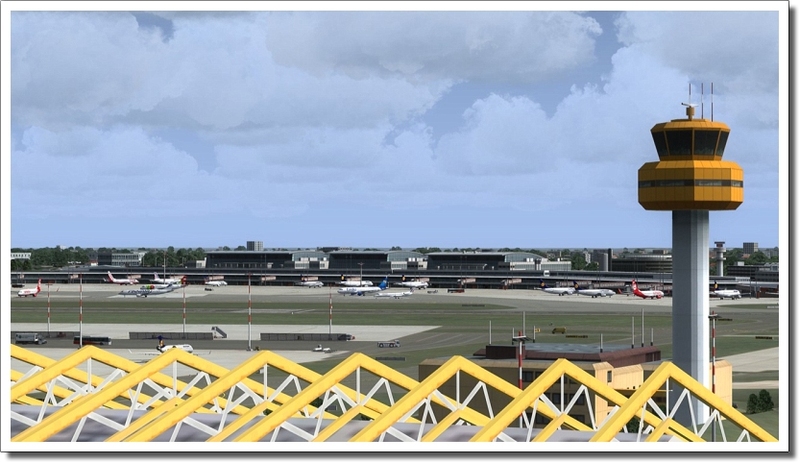 Informations sur le produit "German Airports 3 - 2012 (Hamburg)"
All buildings, the runway layout, taxiways, lighting and all navigation aids match their real counterparts. 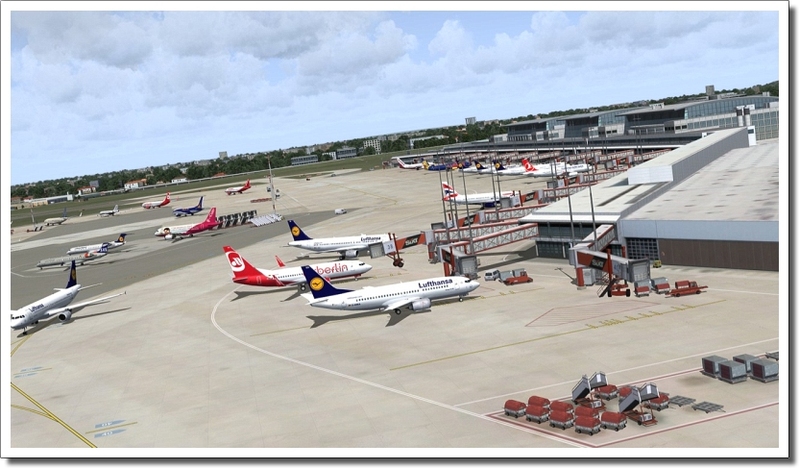 High-resolution are the basis for the ground textures and make the immediate surroundings of the airport appear highly realistic. 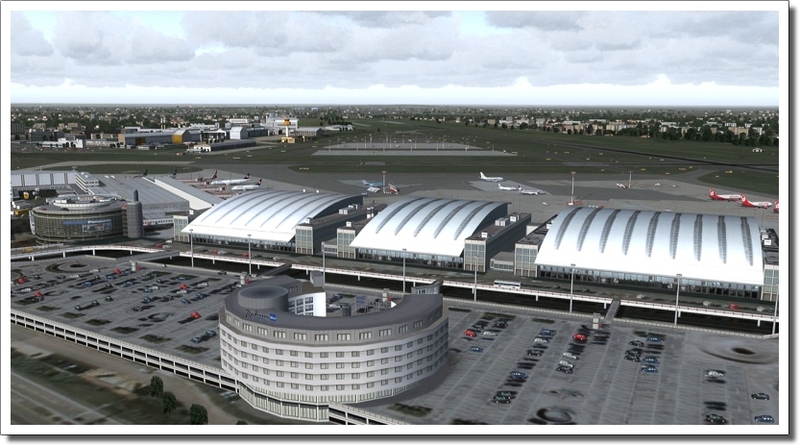 Another highlight of this scenery is the use of the dynamic Airport Enhancement Services. 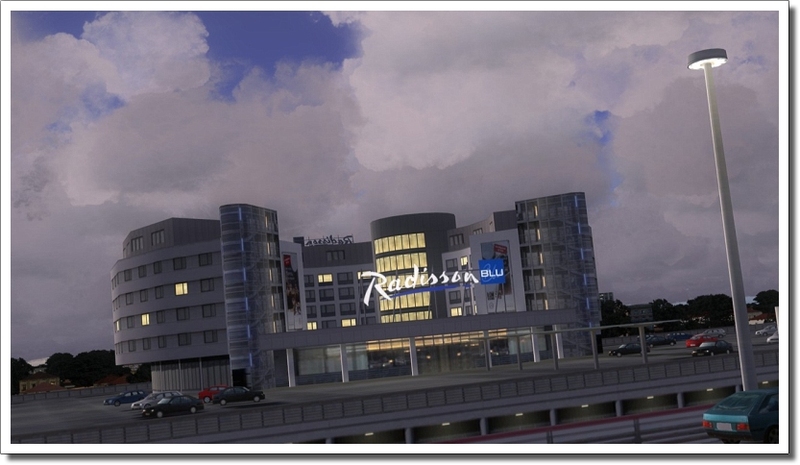 These animate a number of movable vehicles on the apron and the nearby motorway, thus creating an incredibly lifelike atmosphere! 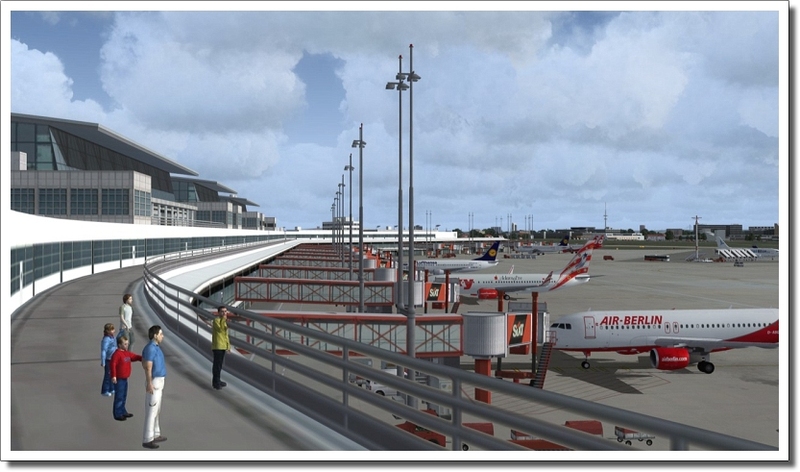 Alternatively, the version for P3D features animated jetways that can be activated using CTRL-J after reaching the final parking position with the aircraft. 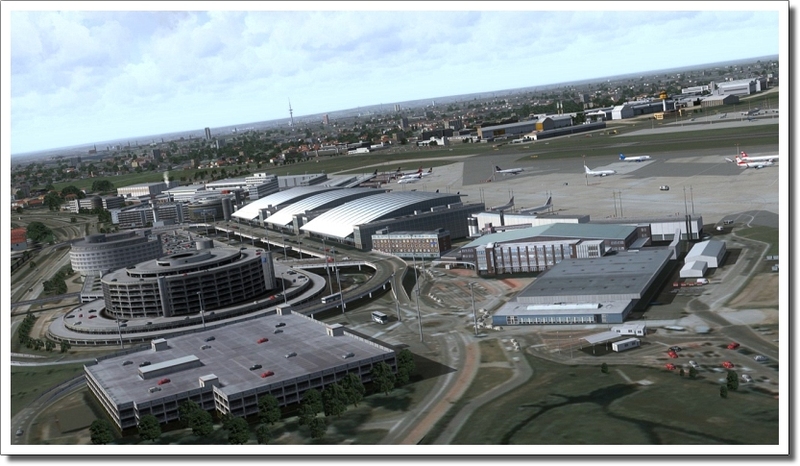 Furthermore, this new version offered realistic AFCAD files for FSX and P3D. These include up to date approach procedures, allowing for a realistic approach selection via the FS ATC. Despite this myriad of details and features, this scenery achieves a great performance. 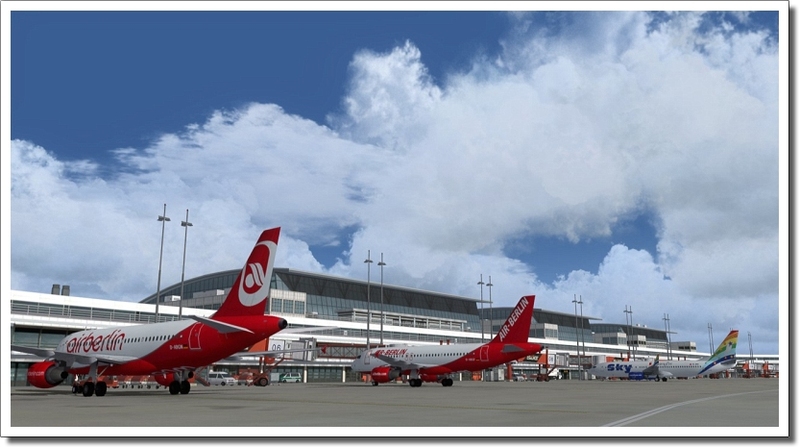 Note: This airport is also part of the German Airports 3 - 2012 bundle. 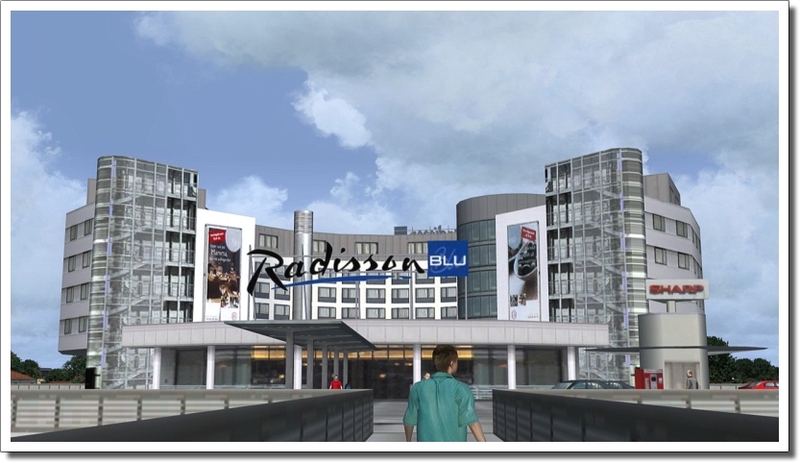 Liens supplémentaires vers "German Airports 3 - 2012 (Hamburg)"